– Active in sports lately? – Need someone to massage you? Simply roll massage ball on your sore muscles and let your soreness melt away. – The Fitness Massag ball is an excellent way to loosen up those tight muscles. 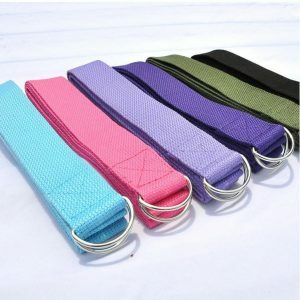 – Roll over those knotted muscles for some trigger point therapy. 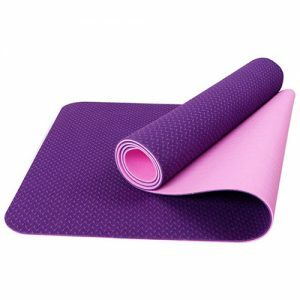 – These are great for those areas you can’t quite reach with a foam roller. – Not to be used on joints. This listing is for 1 x ball. 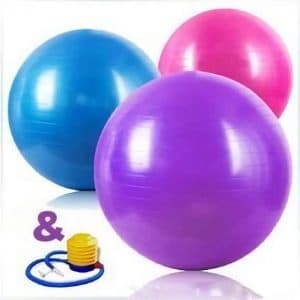 – Place massage ball at the hard to reach area on your body. Use you body weight to roll on the ball. Control the strength according to you tolerance. 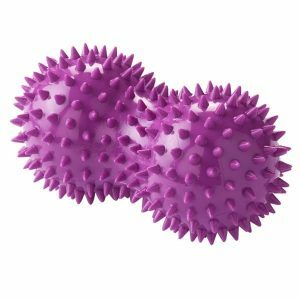 – Massage Ball targets your trigger points accurately.